Pak terrorists Naved was taken to Srinagar’s SMHS hospital for medical treatment. Meanwhile, LeT terrorists attacked the police party in which two policemen were martyred. After seeing the opportunity, the terrorist Naved managed to escape with the attackers by snatching a rifle from security personnel as reportedly one policemen rifle is missing. 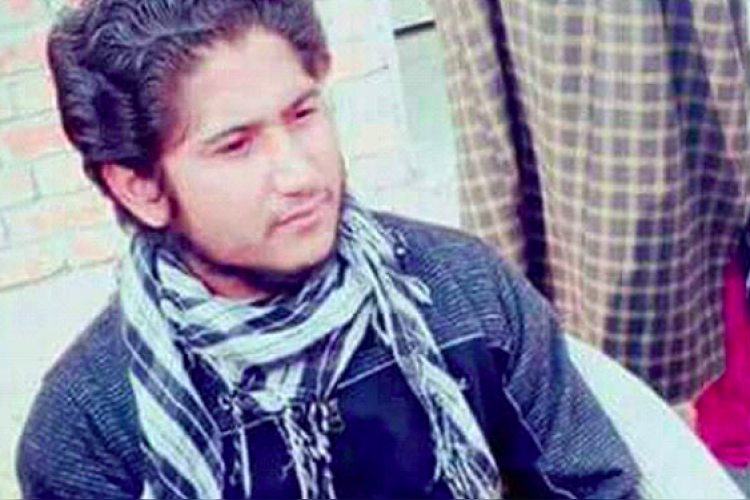 In 2014, Naved was arrested from Kulgam in South Kashmir.